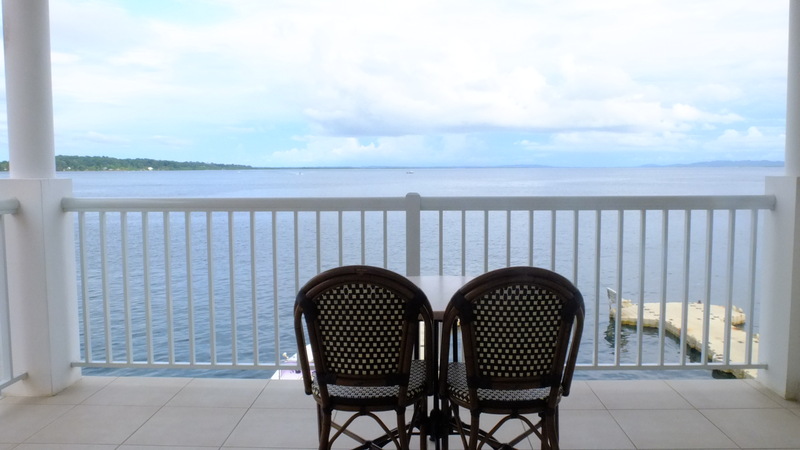 One of the most amazing places to stay in Bocas del Toro, the Tropical Suites Hotel provides guests with elegant accommodations in a world-class location right on the water. 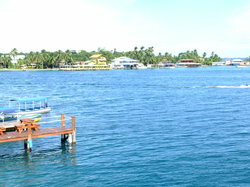 Take in stunning views of the tropical landscape and the picturesque shoreline from each guest rooms beautiful balcony. 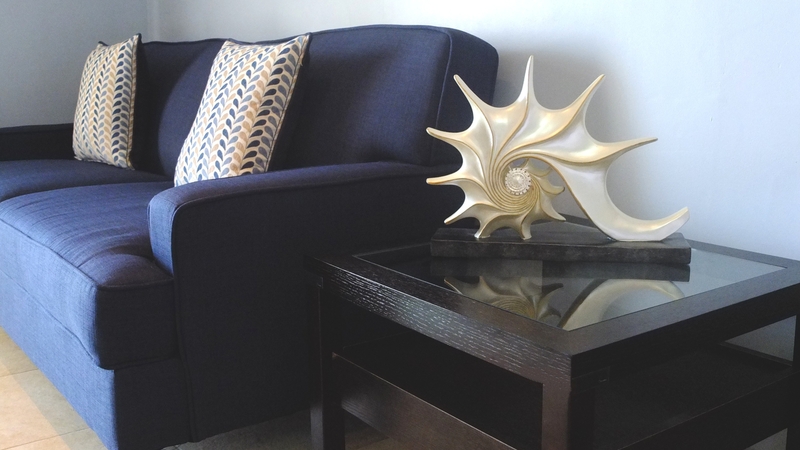 Our Bocas del Toro accommodations each feature an elegant, modern design, and are furnished with comfortable furniture. 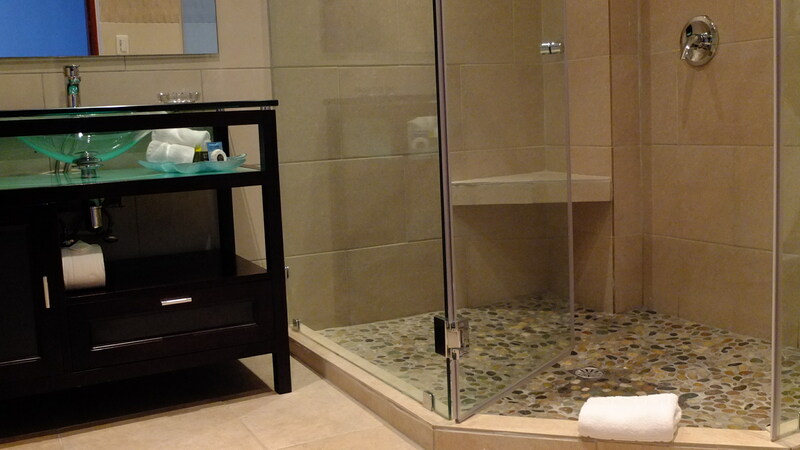 Each suite in our hotel offers a unique view. 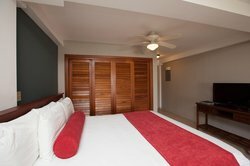 Our Garden View King Suite and Town View King Suite are perfect for a business trip or a relaxing getaway, offering beautiful views over the hotel’s tropical garden, or the bustling town of Bocas del Toro. 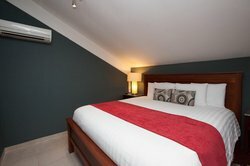 Guests traveling with a small group can take advantage of our Town View Double Suite, which features 4 beds and a view of the town. 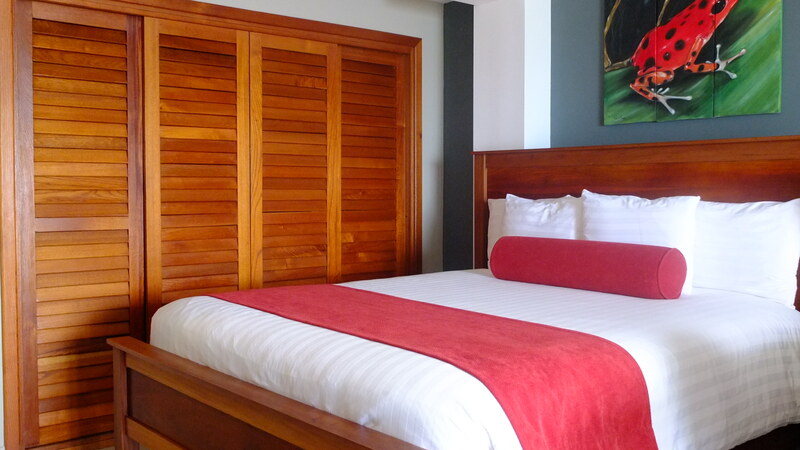 Our Ocean View Rooms are some of the best accommodations in Bocas del Toro. 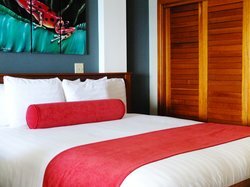 Our most popular suites, these beautiful rooms overlook the ocean, while providing a comfortable night’s sleep in a modern, stylish room. 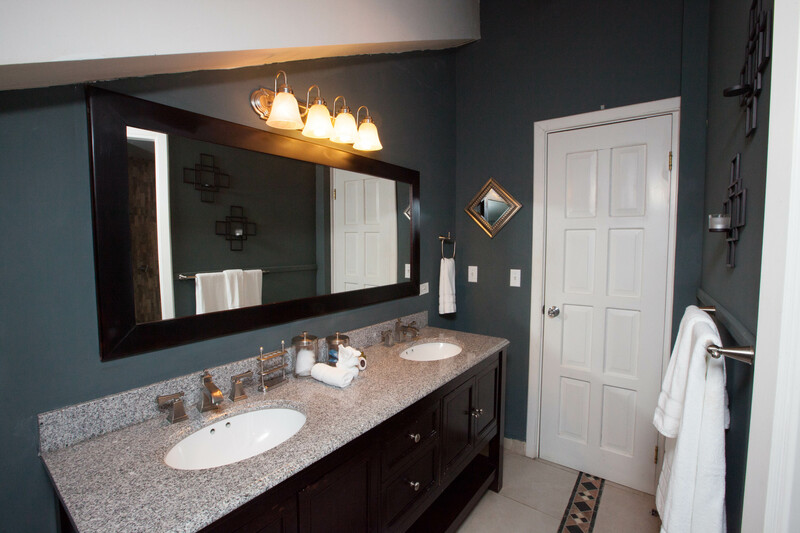 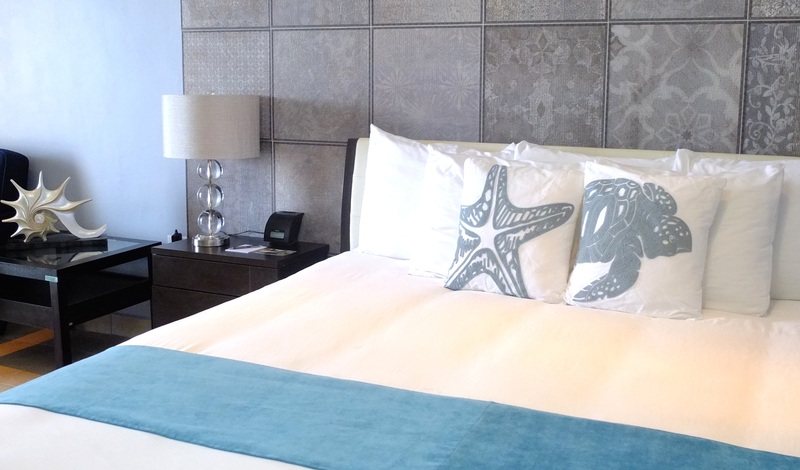 Guests looking to enjoy an extra luxurious Panamanian getaway can enjoy a visit to our Two-Bedroom Penthouse! 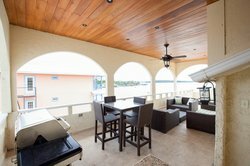 This top floor suite features vaulted ceilings, a full kitchen and living room, and a spacious private terrace with a beautiful ocean view. 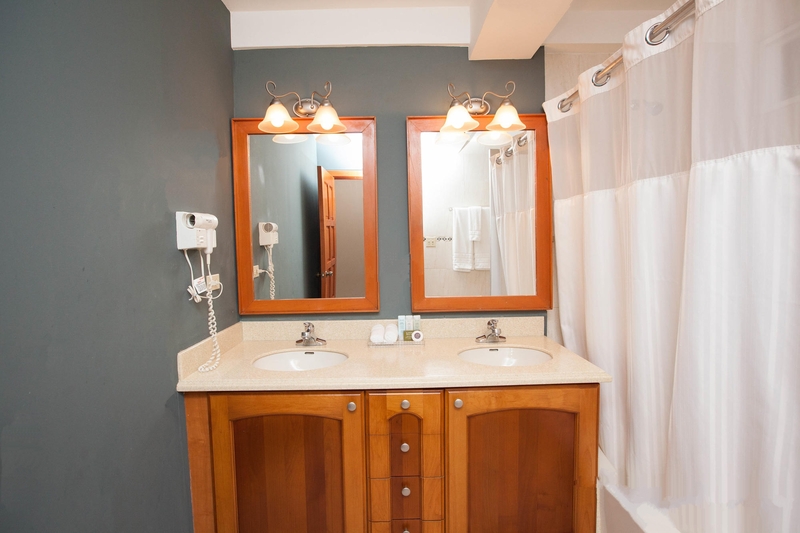 Each suite of our elegant hotel comes equipped with a kitchenette and outdoor patio, perfect for relaxing and unwinding after a day spent exploring the city. 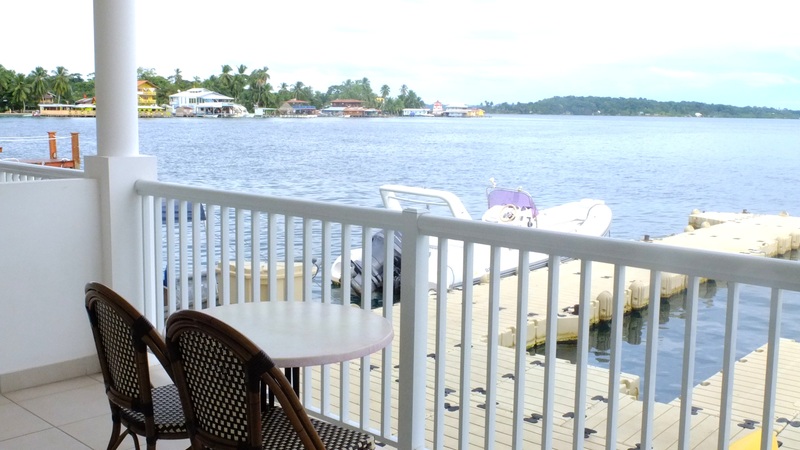 Head to one of the many surrounding restaurants to enjoy a delicious mean on the water, and ease of access to the area’s top attractions with the nearby water taxi pick-up spot. 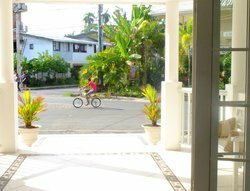 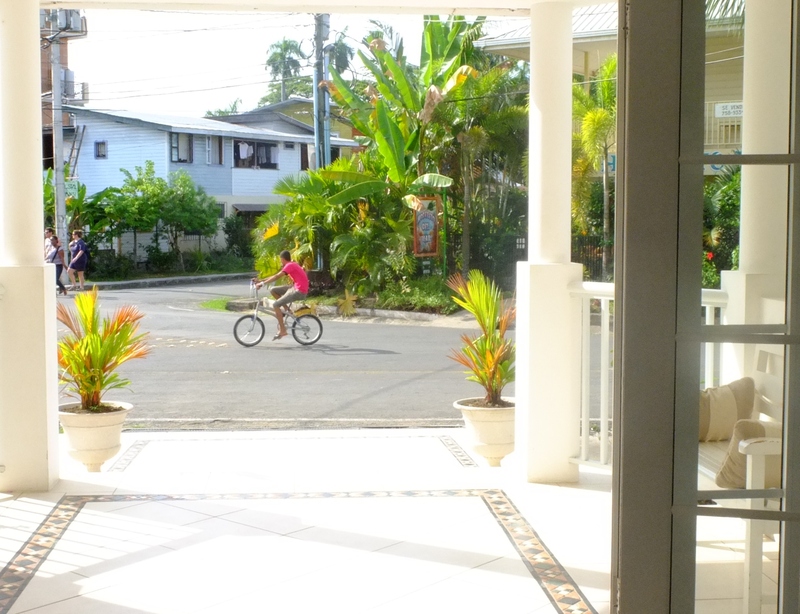 Enjoy a getaway at one of the best places to stay in Bocas del Toro, Panama! 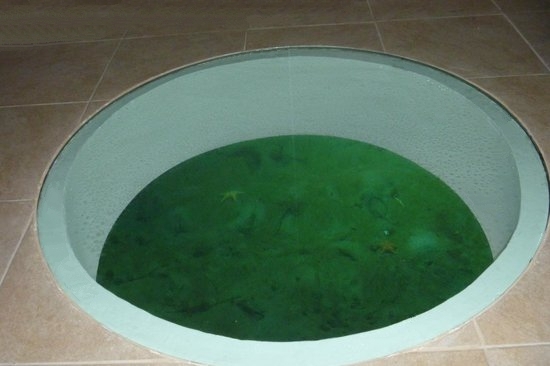 Book your suite at the Tropical Suites Hotel today. 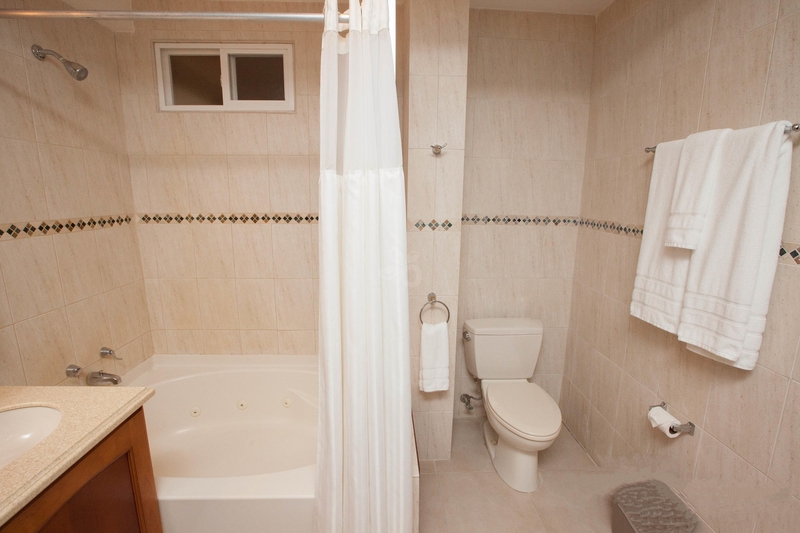 A great value, this spacious main floor suite is furnished with a comfortable king-sized bed. Features include air conditioning, large bathroom, kitchenette, flat-screen cable TV, WiFi, and patio with garden view. 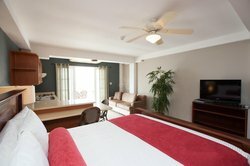 Take in the views in our Garden View Suite! 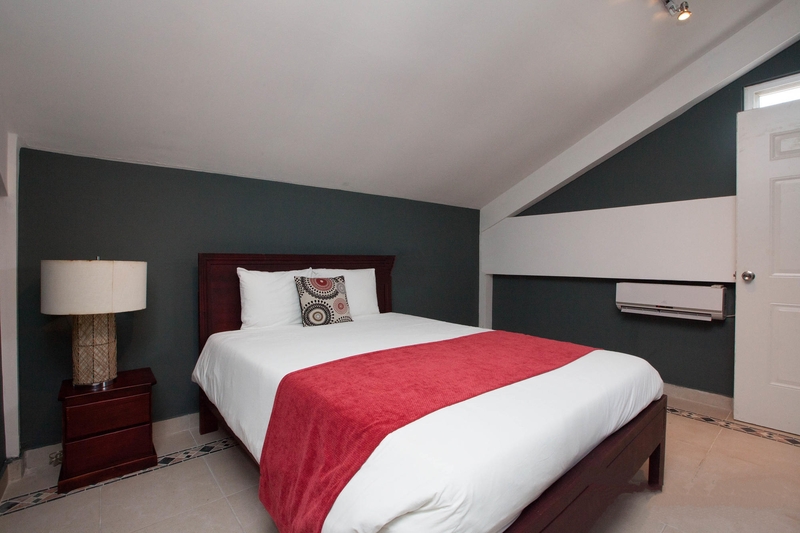 Our elegant Garden View Suites come equipped witha spacious living area and a kitchenette! Enjoy a night out on the patio while soaking in island views from your comfortable guest room! This spacious top floor two-bedroom suite features vaulted ceilings, air conditioning, full kitchen, living room, modern bathroom, large flat-screen TV, WiFi and large private terrace with a stunning ocean view. 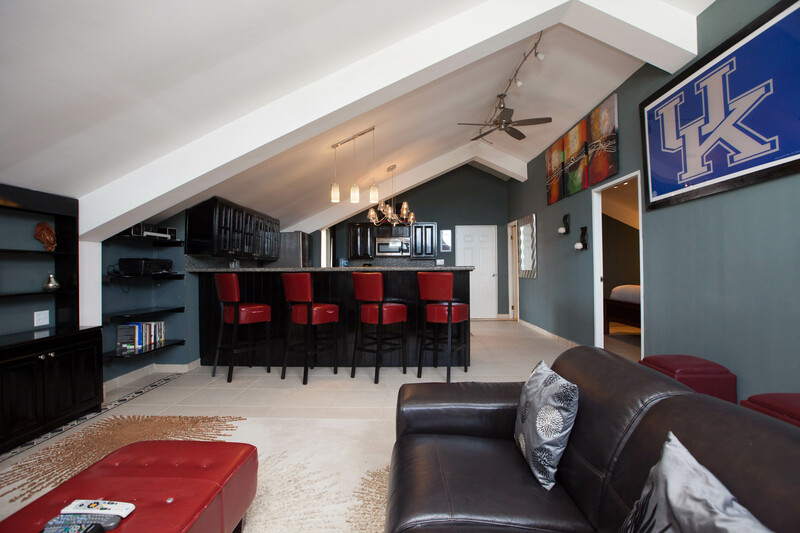 Dine in style in our Penthouse Suite! 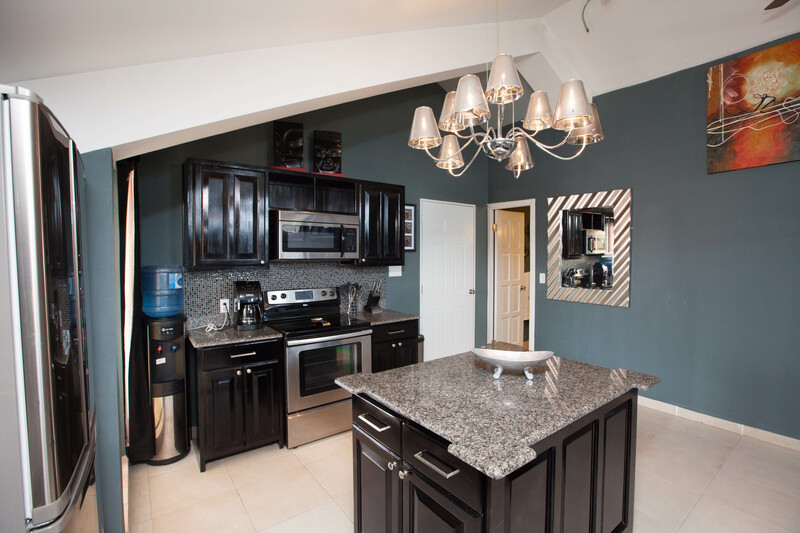 Whip up a tasty meal in our Penthouse Suite's modern and stylish kitchen! Get some rest in our Penthouse Suite's Queen Room! 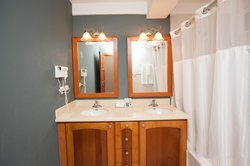 Our Penhouse Suite features two bedrooms, making it the ideal accommodations for guests traveling in a group or with their families. 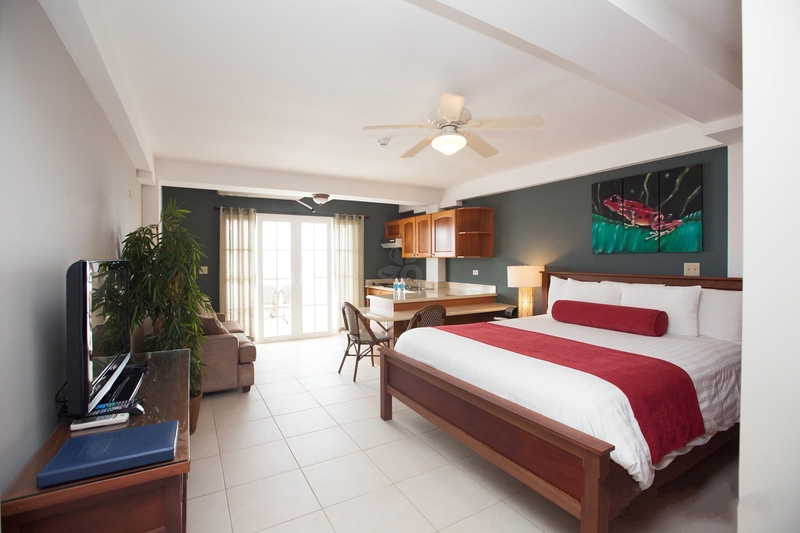 This spacious upper floor suite is furnished with a comfortable king-sized bed and sofa bed. Features include air conditioning, large bathroom, kitchenette, flat-screen cable TV, WiFi, and private balcony overlooking the tropical town. 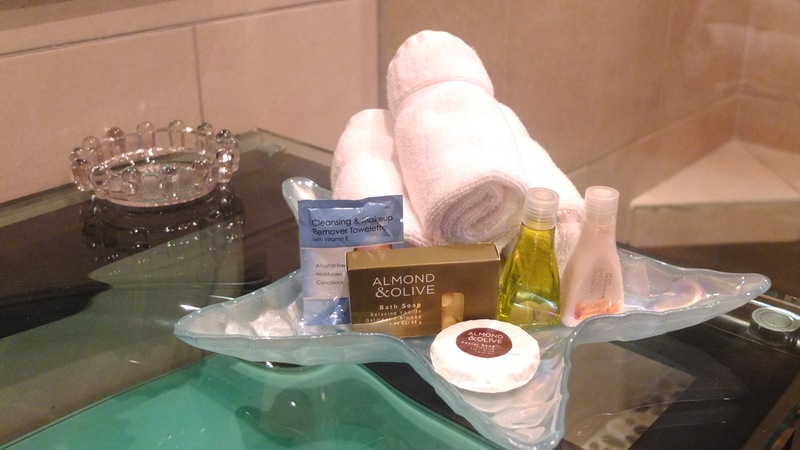 Enjoy beautiful views in our spacious Town View King Suite! 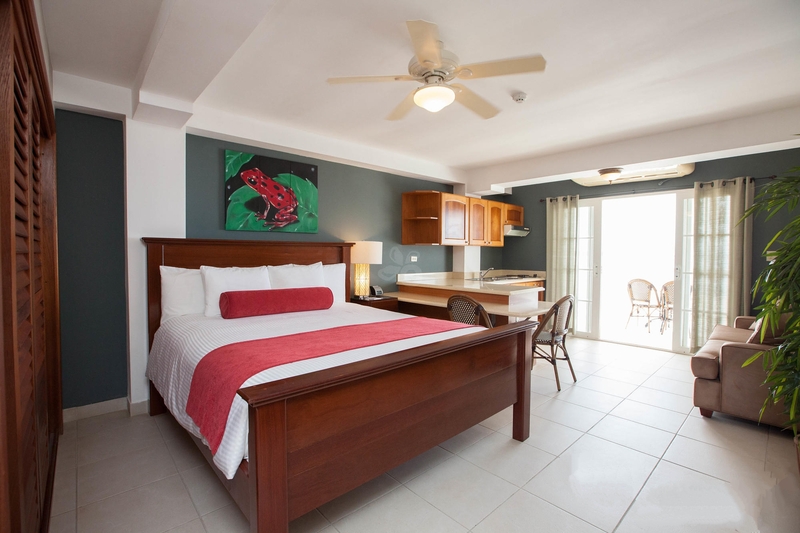 This spacious upper floor suite is furnished with a comfortable king-size bed and sofa bed. Features include air conditioning, large bathroom, kitchenette, flat-screen cable TV, WiFi and private balcony overlooking the tropical town. A spacious upper floor suite furnished with two comfortable double beds. 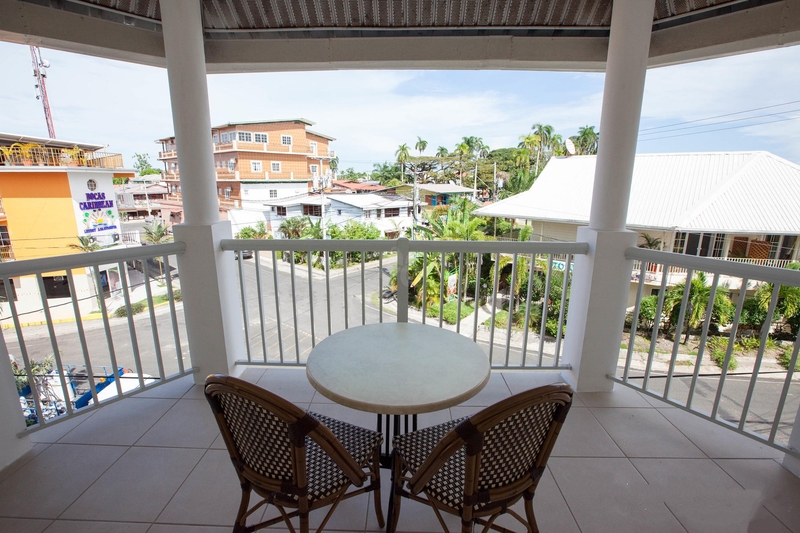 Features include air conditioning, large bathroom, kitchenette, flat-screen cable TV, Wi-Fi, and private balcony overlooking the tropical town. 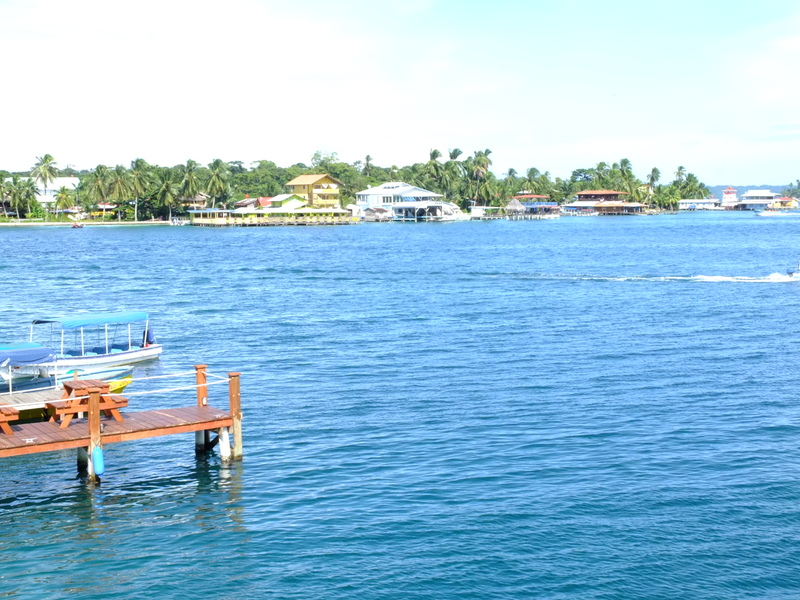 Enjoy a group getaway in Bocas del Toro! A spacious upper floor suite furnished with two comfortable double beds. 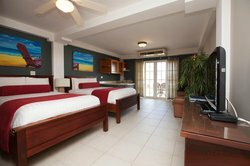 Features include air conditioning, large bathroom, kitchenette, flat-screen cable TV, WiFi and private balcony overlooking the tropical town.